Brasília (AFP) - Brazilian President Dilma Rousseff on Friday refused to accept the credentials of the Indonesian ambassador to demonstrate her anger at last month's execution of a Brazilian citizen for drug smuggling. "We think it is important that there is an evolution in the situation in order to clarify the state of Indonesia's relations with Brazil," Rousseff said as she received the credentials of ambassadors from five other countries. 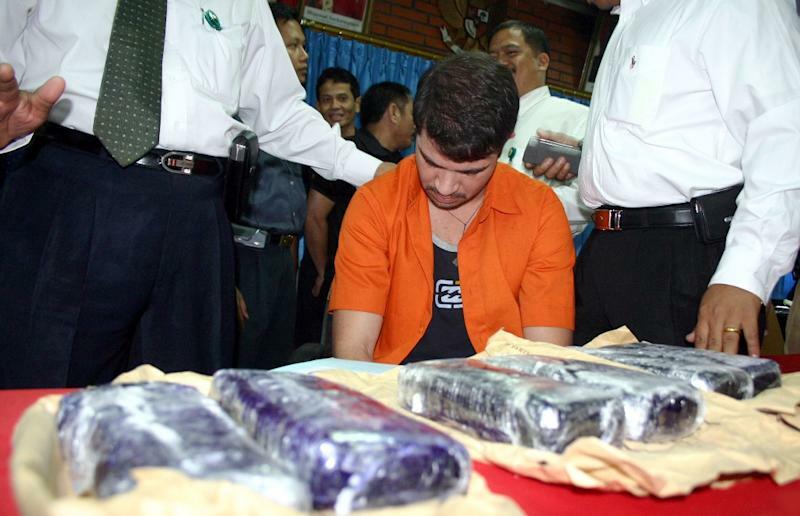 Rousseff said clearance for Indonesia's representative would be "held up a little" with Brasilia and Jakarta at loggerheads over the impending execution of a second Brazilian, Rodrigo Gularte, 42, on death row since 2004 for smuggling six kilos of cocaine into Indonesia in surf boards. Gularte's family have tried without success to obtain clemency for him, saying doctors have classed him as paranoid schizophrenic, which would normally see him transferred to a psychiatric facility. Brazilian media reported that a diplomat had passed a written request to the head of the prison asking for such a transfer. Jakarta has twice turned down appeals for clemency. Gularte's compatriot Marco Archer was executed by firing squad last month for drug smuggling despite a personal appeal from Rousseff for mercy. Archer was executed alongside five others convicted of drugs offenses, including five foreigners, in the first executions carried out under new President Joko Widodo. 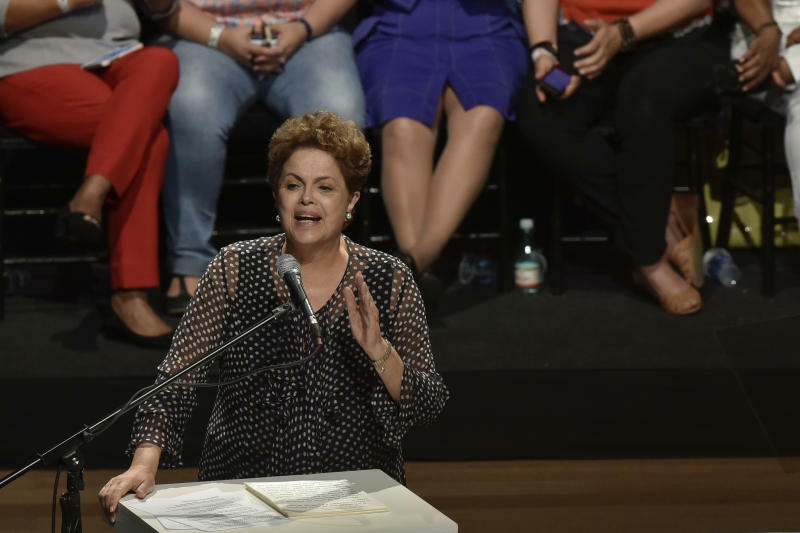 Rousseff warned then that relations with Jakarta would suffer as a result. Indonesia expressed its "strong protest" at Rousseff's gesture, recalling its new ambassador in Brazil, Toto Riyanto, the foreign affairs ministry said. "We deeply regret what Brazil has done. This case shows immaturity for a head of state," the ministry's spokesman Arrmanatha Nasir told AFP. The "sudden" refusal, when the new Indonesian ambassador was already at the Brazilian presidential palace, was "an act which cannot be accepted by Indonesia", the ministry said in a press release. "As a sovereign and democratic country which has a legal system that is independent and impartial, no foreign country or any party can interfere with law enforcement in Indonesia, including in its law enforcement in combatting drugs trafficking," it added. The date for Gularte's execution is unclear. Jakarta said Friday it was delaying the execution of two Australian drug smugglers by up to a month for "technical reasons", backtracking on an earlier pledge to put the pair before the firing squad by the end of February. Widodo -- an ardent supporter of the death penalty -- has told reporters that carrying out capital punishment for drug trafficking is an issue of "judicial sovereignty".